Address: 456209 Chelyabynskaya obl., Zlatoust, Ostrovskogo st., 13. 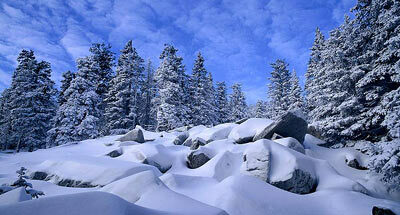 National Park Taganai, in Zlatoustovsky and Kusinsky Regions in the Chelyabinsk Region, was established in 1991. Its area is 56,8 thousand ha. It comprises the Taganai mountain ranges in Southern Urals from mountain Urma in the north to Dvuglavy Taganai in the south. Woodland accounts for over 90% оf the area. 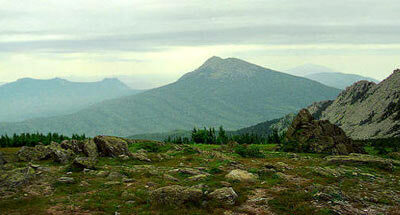 Dark coniferous mountain forests (spruce-fir) and light coniferous south-taiga forests prevail. The dark coniferous forest zone lies between 650 and 1000 m above the sea level. The flora includes over 800 higher vascular plant species, 28 of which are rare or endangered: Minuartia helmii, feather grass Koeleria sclerophylla. Urals endemics are numerous. The mammal dwellers are the roe deer, wild boar, moose, beaver, brown bear, lynx, wolf, marten, ermine, least weasel, otter. 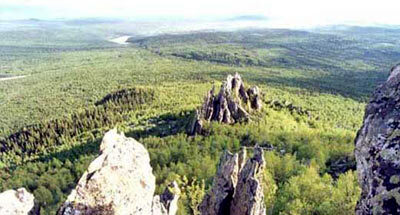 145 avian species nest in the Zapovednik, including rare: the peregrine falcon and golden eagle. Forest game is numerous. Mountain rivers are home to whitefish, brown trout (Salmo trutta-fario), taimen.